At Accident Chiropractic & Wellness Center, we provide clients with comprehensive chiropractic care, corrective exercises, lifestyle and nutritional counseling, massage therapy, and spinal and postural screenings to ensure healthier and happier living. 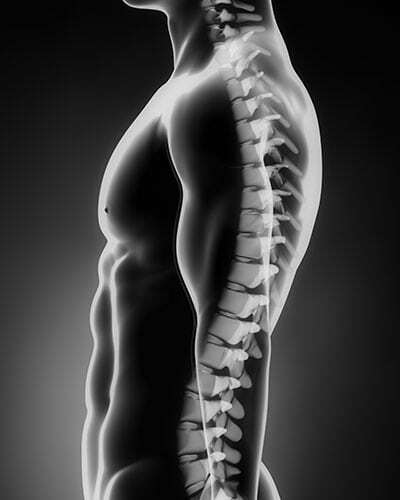 Advanced spinal correction, chiropractic adjustments, and more. Pain and discomfort relief, restorative care, and ongoing wellness. Helpful links for healthy lifestyles and chiropractic care at any age. The professional chiropractors at Accident Chiropractic & Wellness Center are dedicated to chiropractic solutions to target your unique needs, whether you are suffering from back pain, neck pain, headaches, or even just muscular tension. You may need pain relief after suffering an accident, experiencing an injury, or if you have a specific chronic condition. Even if you just want to improve your overall health, our chiropractors can help you achieve your wellness goals! At your first visit to Accident Chiropractic & Wellness Center, Dr. Seth Steinbrook will explain the science behind how chiropractic care works, and give you a full evaluation to see if chiropractic care is right for you. If there is a good fit, we can develop a plan of chiropractic care that is unique to your condition and health goals. $49 Exam, Consultation & Xray (if needed) for new patients. Fill out the form or call 480-963-9067. Please make sure all fields are properly filled out.